Fort Worth, Texas Sales. Service. Repairs. Need Us to Come Your Way? Not a problem, we have over 30 locksmiths in trucks that can come to you! We only use staffed employees that are all licensed and insured. So call today, we can help! If you’ve locked yourself out of your home or business, your first instinct may be to panic. Your second instinct may be to worry about what you’re going to do, how your spouse will react, or how long you’ll have to wait for someone to arrive and remedy the situation. At A-1 Locksmith, our Fort Worth locksmiths will mitigate all these concerns by providing fast, efficient, and affordable services. We have numerous mobile technicians who can come to you quickly in your time of need, all of whom are committed to your satisfaction. 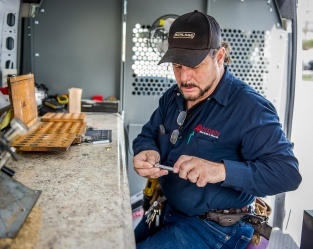 In addition to emergency lock-out assistance, we pride ourselves on offering myriad other locksmiths services to residents throughout the Metroplex area. We have experience installing security systems for both homes and businesses; creating and replacing keys; installing and maintaining door hardware, and assisting with any other security needs. We are also happy to advise you on what we may believe to be necessary measures to ensure your protection, and further put a plan into action. Of course, we understand that choosing a locksmith out of the many available can be difficult. However, we can confidently assert that our 60 years in service of the Dallas-Fort Worth area, as well as our commitment to exceptional service and client satisfaction, help set us above the rest. Do you need assistance with installing a home security system to ensure the safety of your family? 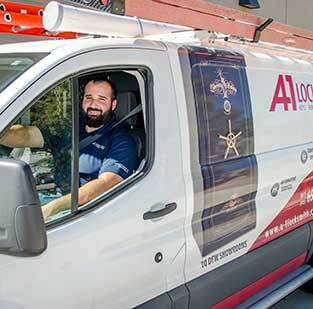 Or do you want to have the phone number of a reputable locksmith on hand in case of emergencies? 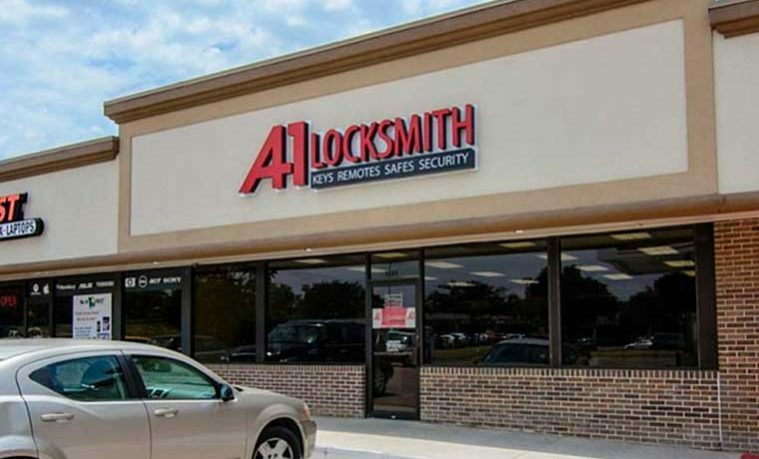 Regardless of your situation, please don’t hesitate to contact us today at A-1 Locksmith in Fort Worth. You can visit us off of S. Hulen Street just south of Chili’s – our dedicated locksmith technicians are available today and ready to help you immediately!